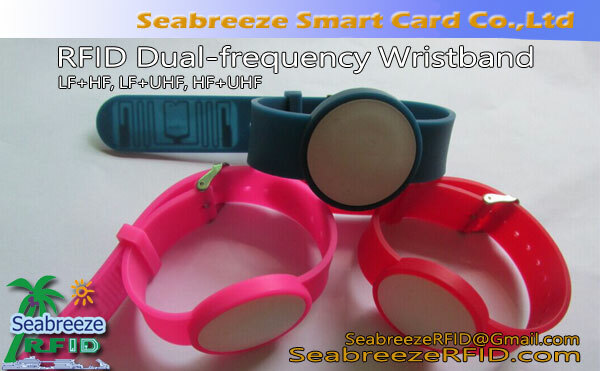 Wristband / Bracelet NFC adjustable silicone Bracelet, NFC adjustable wristband, RFID wrist-watch style soft silicone wristband, SeabreezeRFID LTD.
RFID wrist-watch style wristbands, nice, flexible, adjustable the wristband length adjustment holes, suitable wear for different thick wrist, easy to wear, mudah digunakan, tahan air, damp proof, shockproof, and high temperature resistance. Warna: biru, merah, hitam, putih, kuning, Abu-abu, hijau, berwarna merah muda, dll. UHF (860MHz-960MHz): uCode Gen2, H3 alien, Impinj M4, dll. 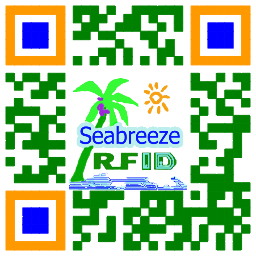 Extremely humid environments campus, amusement parks, buses, residential access control, identifikasi, field operations.